Cultivating Vibrant Health, Inner Mastery, and Joyful Life! New here? Get started with these programs. Explore the frontiers of our human potential - featuring world-class experts in Health & Wellness, Science & Spirituality, Quantum Biology, and Conscious Living. 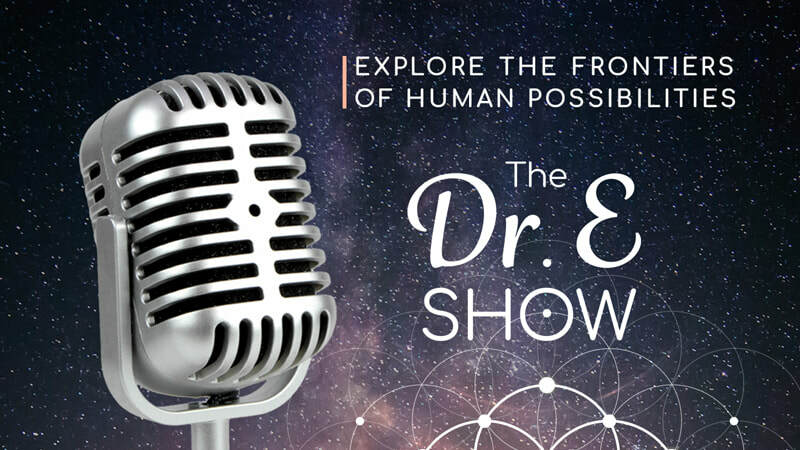 Join us for "The Dr. E Show." 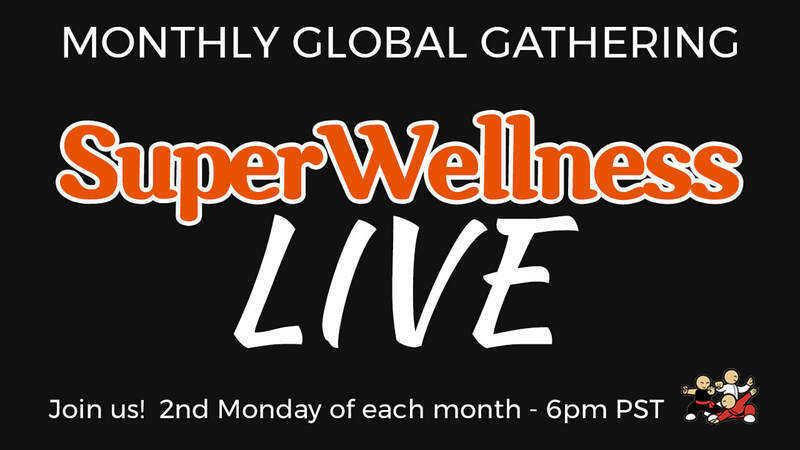 Join us for our free monthly SuperWellness LIVE trainings - Learn game-changing wellness and self-care tools. Have ENERGY to do all the things you love. 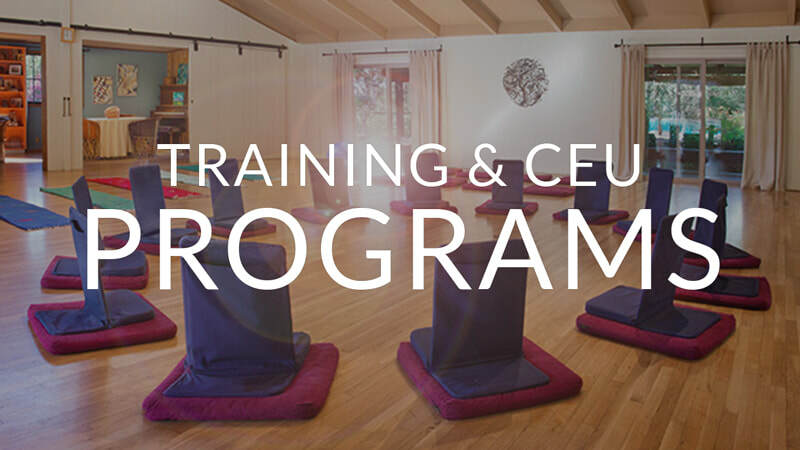 ​Welcome to the most fun, joyful, and empowering classes you’ve ever attended! Join us in becoming master gardeners of our "Dan Tian" -- our inner fields of medicine, healing and rejuvenation. Please explore our Events, Training Programs, and Media Library. Together, let’s support one another in cultivating true vibrant health, inner mastery, and joyful life! 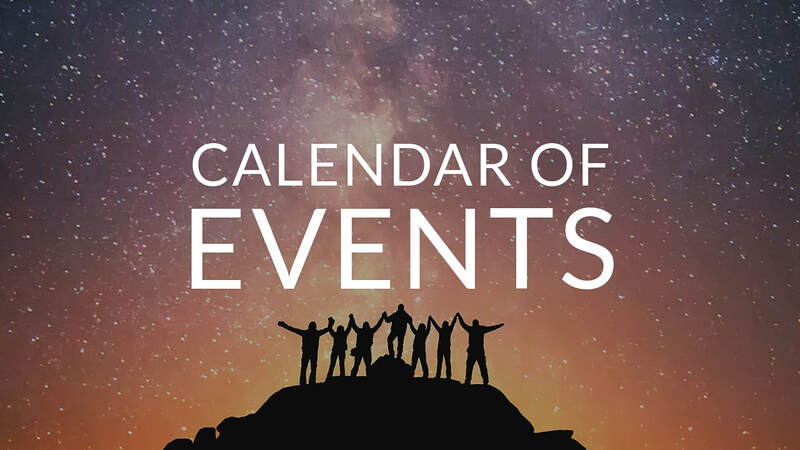 Explore Upcoming Events (and past events). Join us for Movie Nights, Monthly SuperWellness LIVEs, Retreats, Workshops and more! 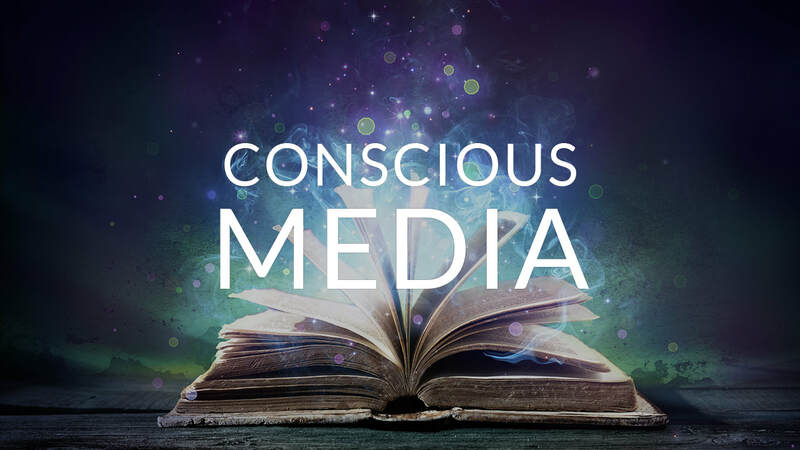 Enjoy the best Movies, Videos, Books, and Podcasts to expand your mind and enhance your well-being on all levels. Take your understanding to the next level with our premium online and in-person training programs. View all programs. "Your life can shift to a whole different state of possibilities. Mind did." “Fantastic course! A treasure for anybody interested in creating a solid and lasting foundation in healthy living!"